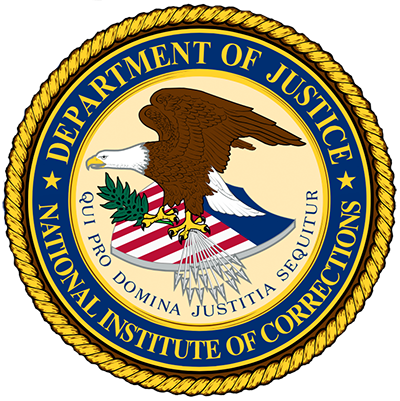 Technical assistance (TA) is guidance, support, advice, assessment, and/or customized training that a technical resource provider (TRP) or an NIC staff member provides to federal, tribal, state, or local correctional agencies or other organizations in the field of corrections. The TRP or NIC staff member serves in an advisory capacity and/or works with the staff of the requesting agency in assessing programs and operations, implementing advanced practices, and improving overall agency management, operations, and programming. The links below are for questions regarding assistance for your prison, jail, or community service - not for website assistance. If you need to reset your password on the Learning Center please click here and click login and then "forgot password". There is also 24 hour chat.